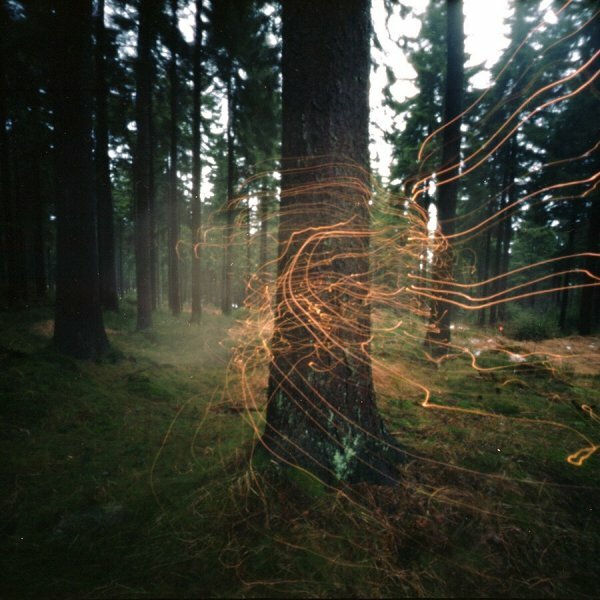 Today’s featured pinhole photo paints a scene of mystery with light. Larissa Honsek used her pinhole camera in conjunction with light painting to create this enigmatic forest scene. We love the way she performed this 3-dimensionally, wrapping the light trails around the tree. You can find more of Larissa’s work on Flickr, Tumblr, Instagram, and Facebook. In addition, she was part of the team that published the book OBSCURA – a beautiful dedication to the art of pinhole photography.